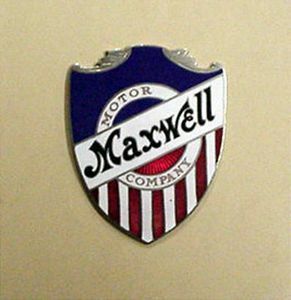 Anyone have one of these emblems they are willing to sell? 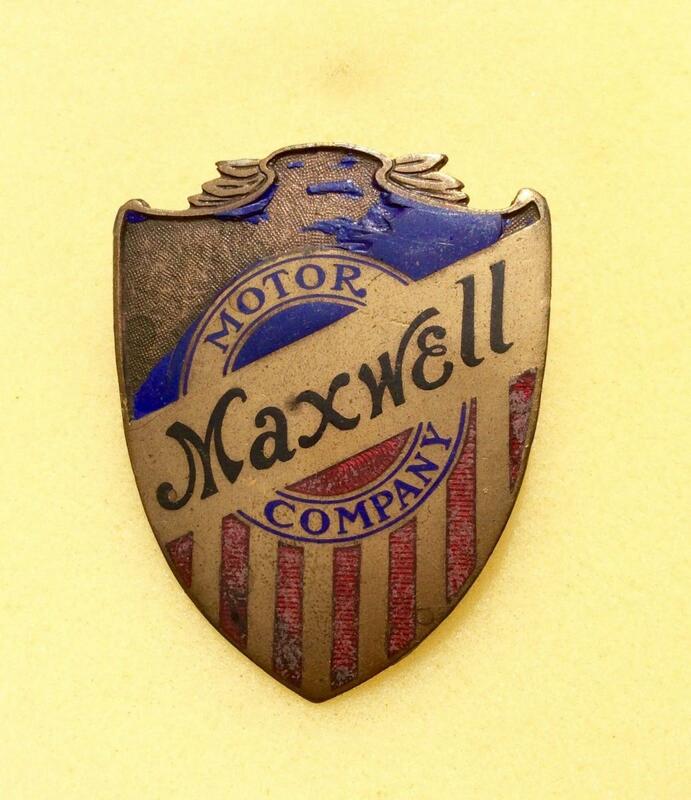 Been looking for one of these for a long time with no success. Does anyone know what Maxwell it fits? Just bought another version and would also like to know what Maxwell this is for. 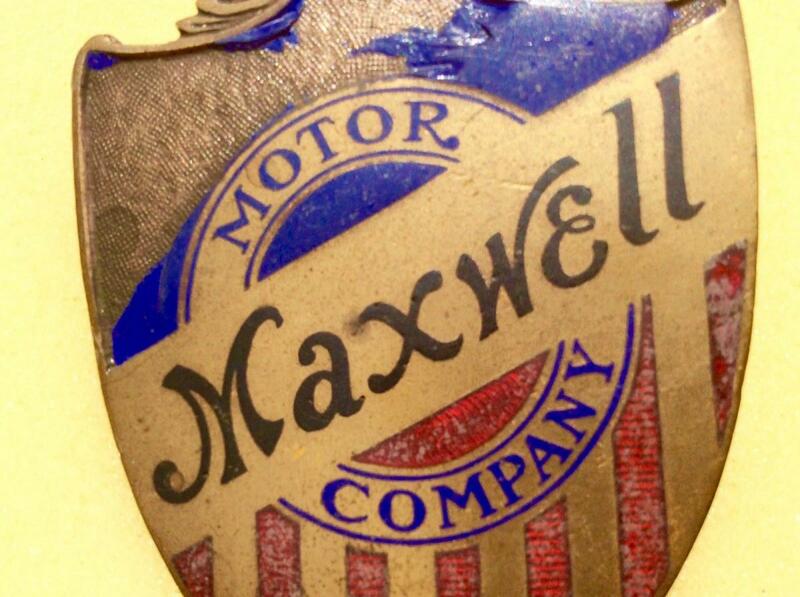 Dennis, there is a Maxwell shell with emblem on E Bay now. It is different from the one you are looking for. 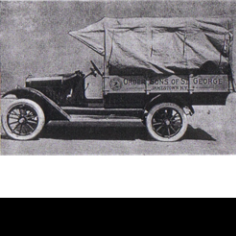 A few years ago I found one like you want for my 1913 model 35. Check out the one on E Bay. Thanks, noticed that one awhile ago. 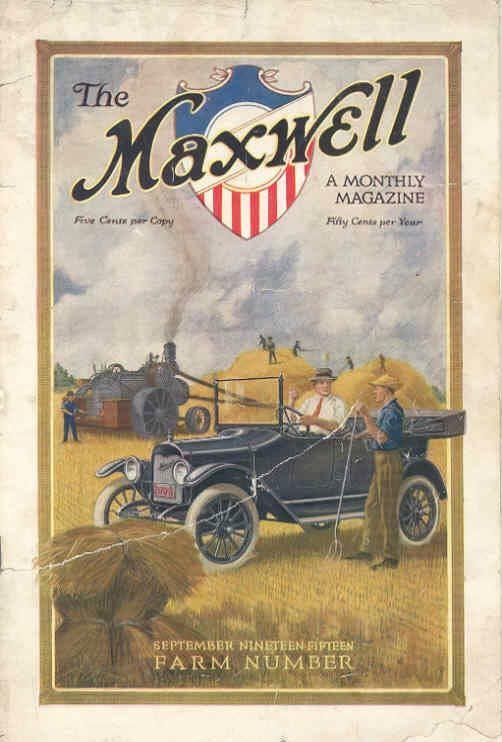 Don't know why I'm just attracted to the earlier version as it seems the most depicted one when you run across period Maxwell literature.